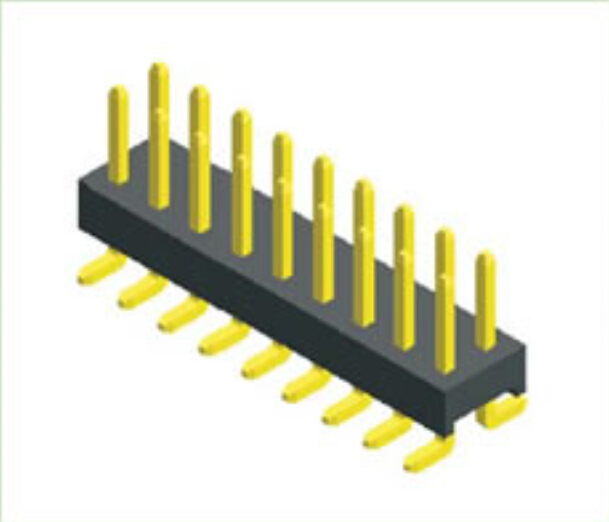 Shenzhen Antenk Electronics Co., Ltd. introduced a 2.2X3.0X2.3mm Pin Header Dual Row SMT Type connector. An important element of any type of connector is its current function, some connectors are only designed to carry small currents, while others are capable of carrying larger levels. Usually only higher current levels need to be considered, as most connectors can cost a few milliamps without any problems. However, when observing low current sprites, you must ensure that high quality connectors are used. It is often found that the current carrying capacity of the pins is insufficient and some solutions are used. Looking for ideal Male Female Connector Manufacturer & supplier ? We have a wide selection at great prices to help you get creative. 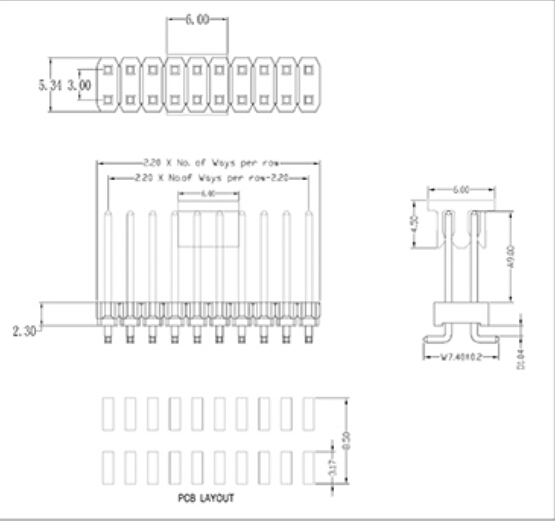 All the Surface Mount Pin Header are quality guaranteed. We are China Origin Factory of Pcb Cable Connectors. If you have any question, please feel free to contact us.